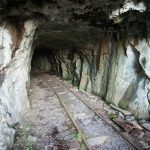 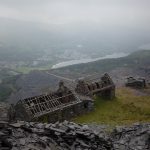 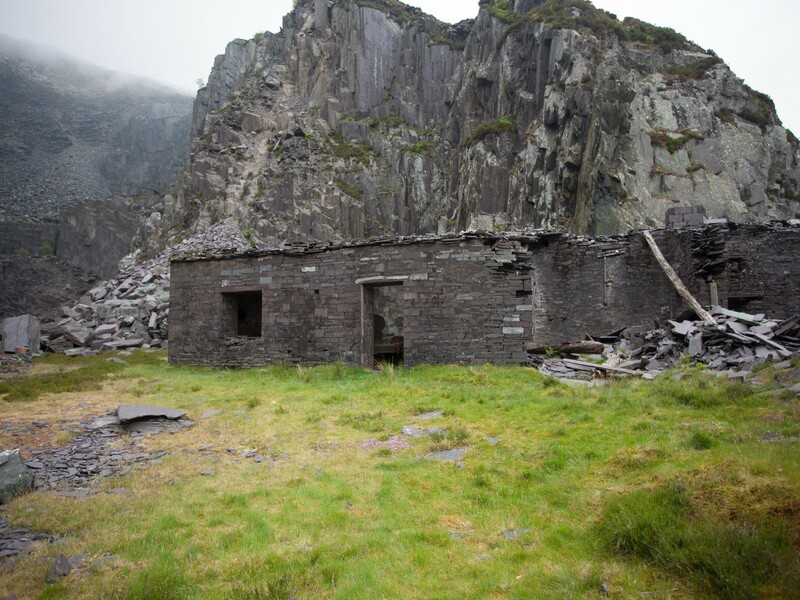 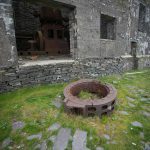 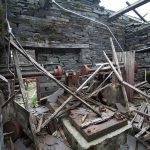 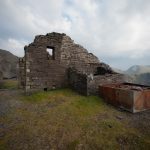 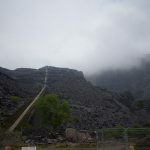 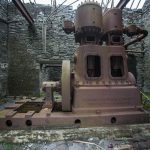 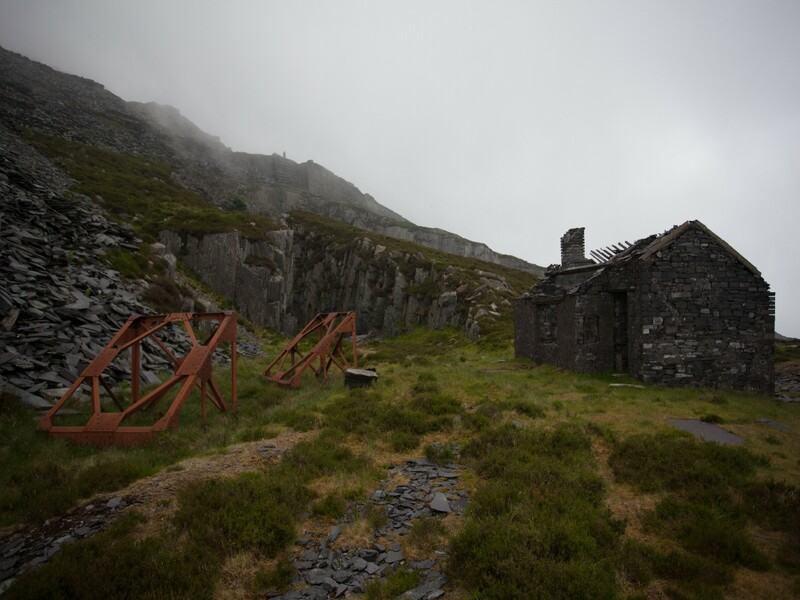 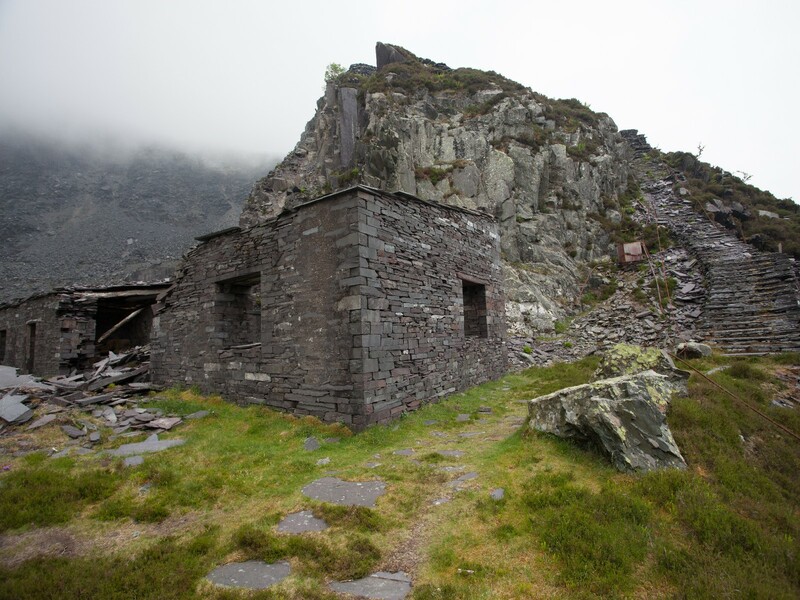 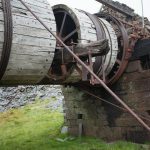 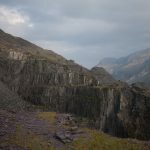 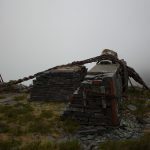 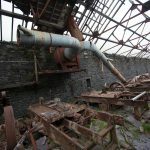 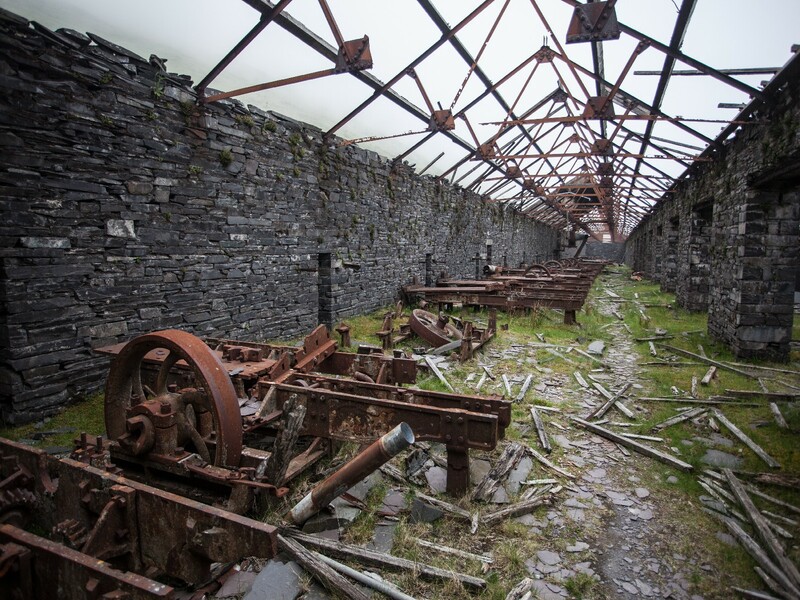 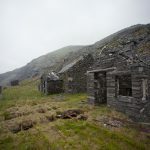 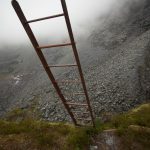 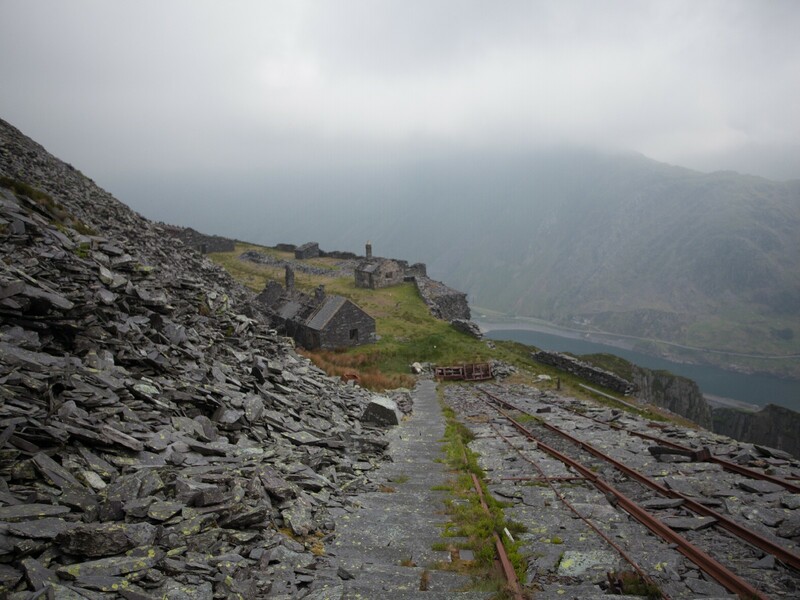 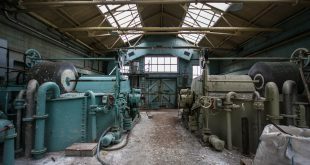 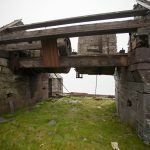 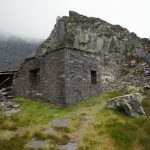 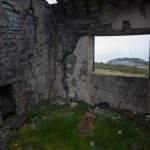 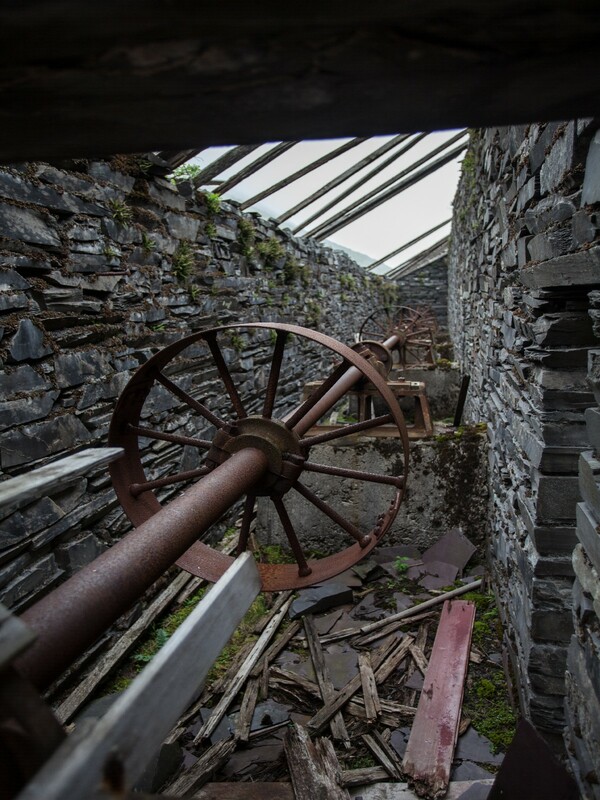 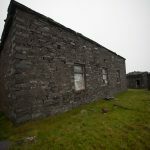 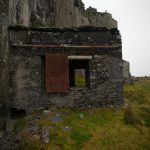 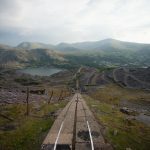 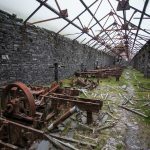 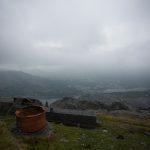 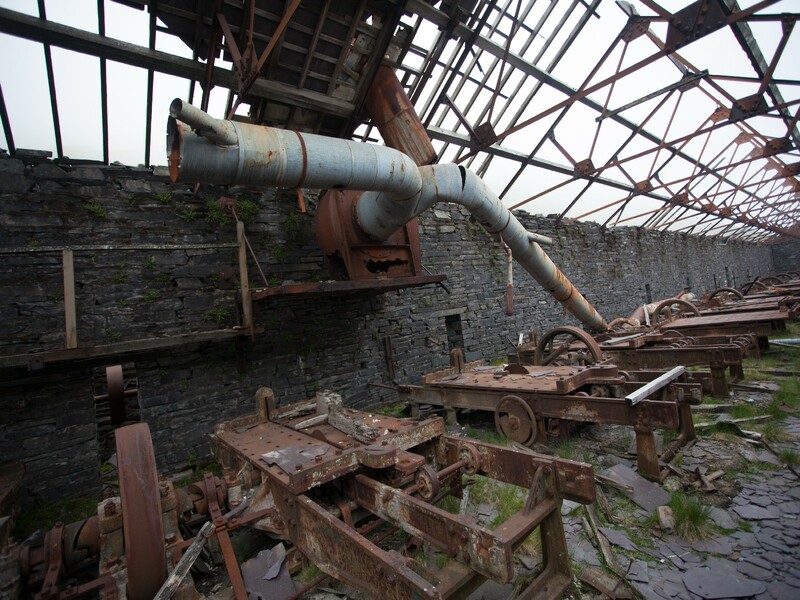 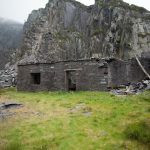 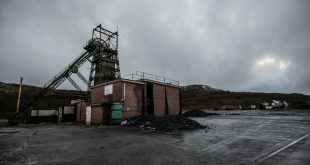 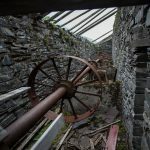 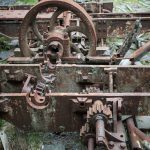 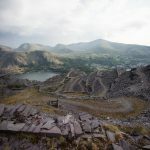 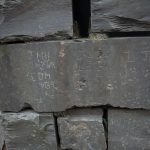 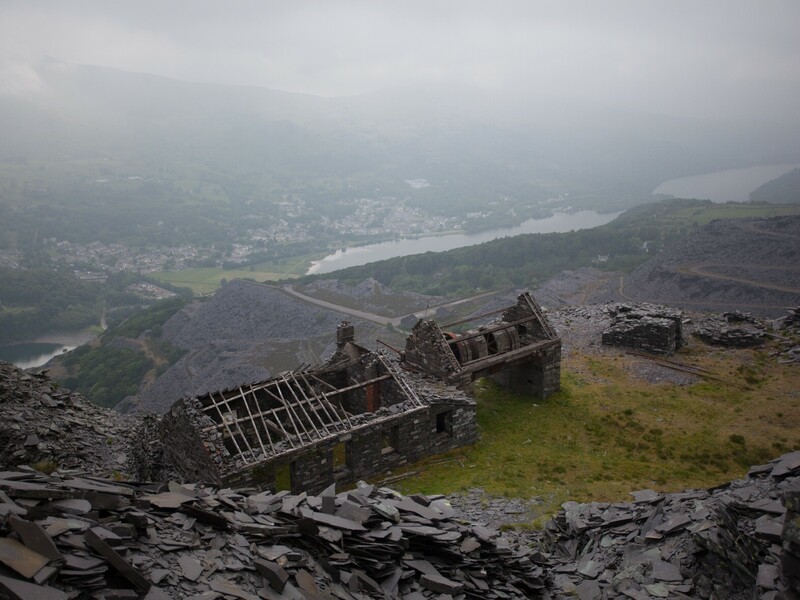 The Dinorwic Slate Quarry is a large former slate quarry, now home to the Welsh National Slate Museum, located between the villages of Llanberis and Dinorwig in north Wales. 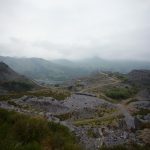 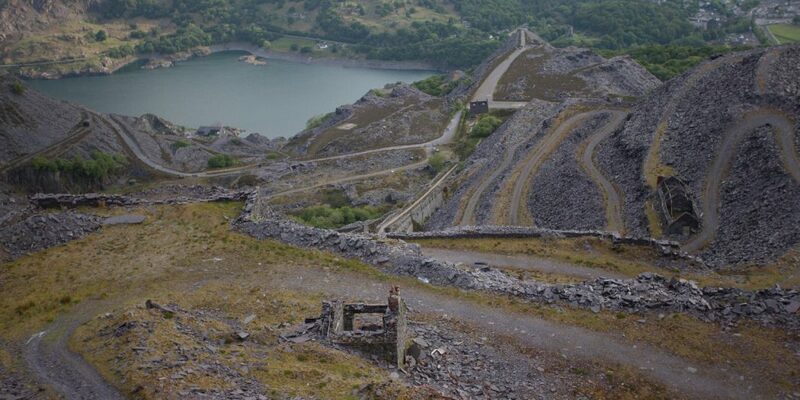 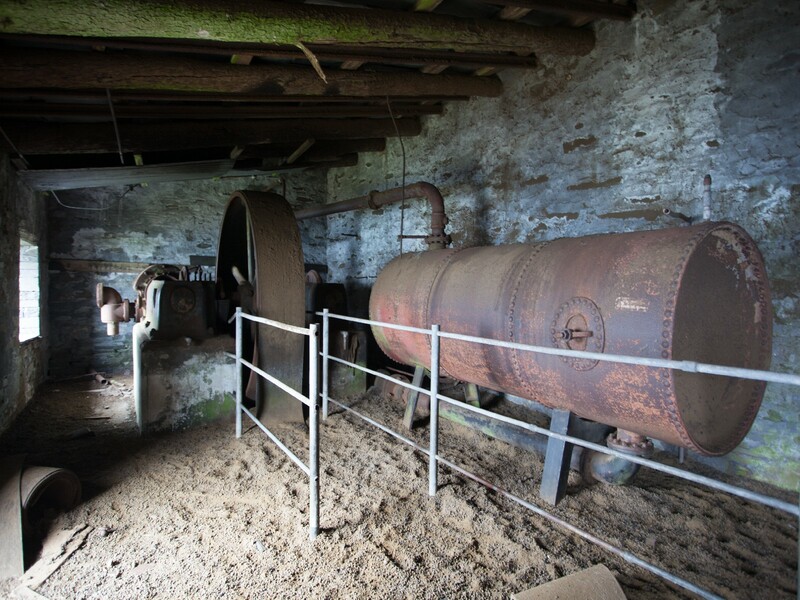 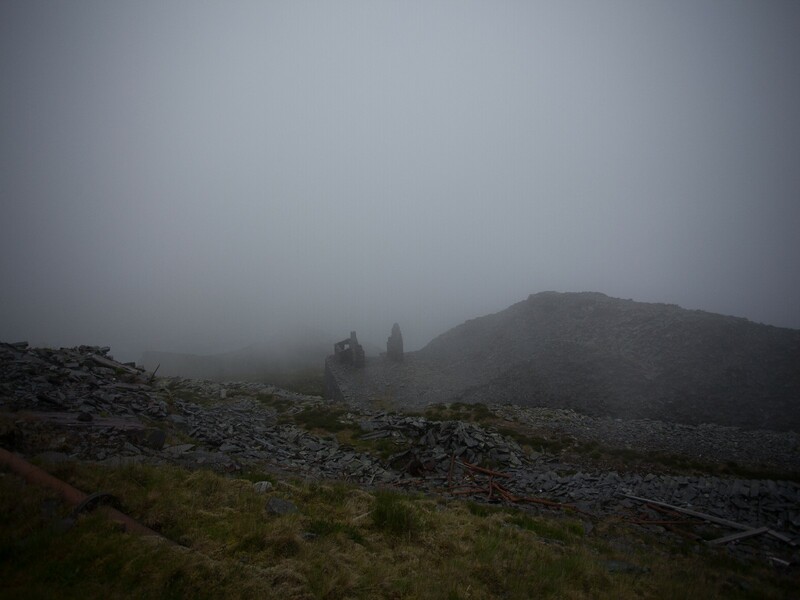 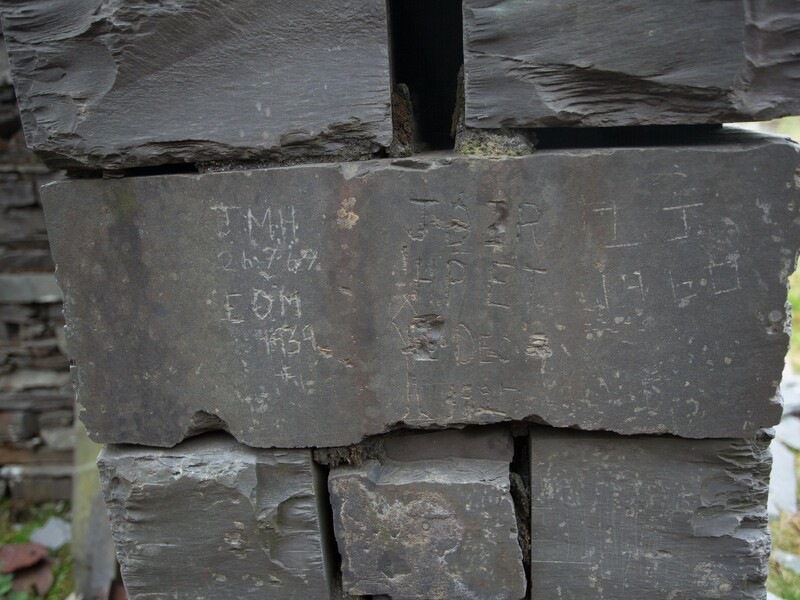 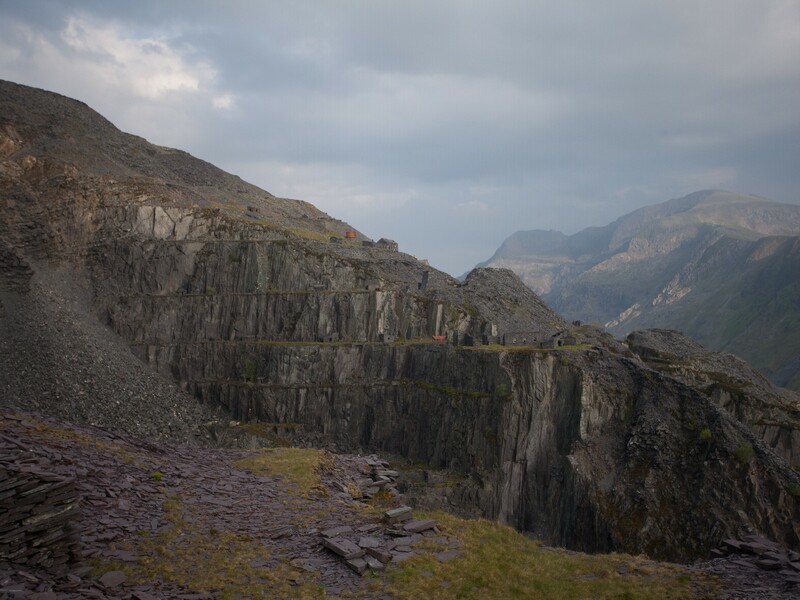 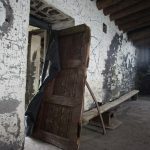 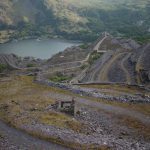 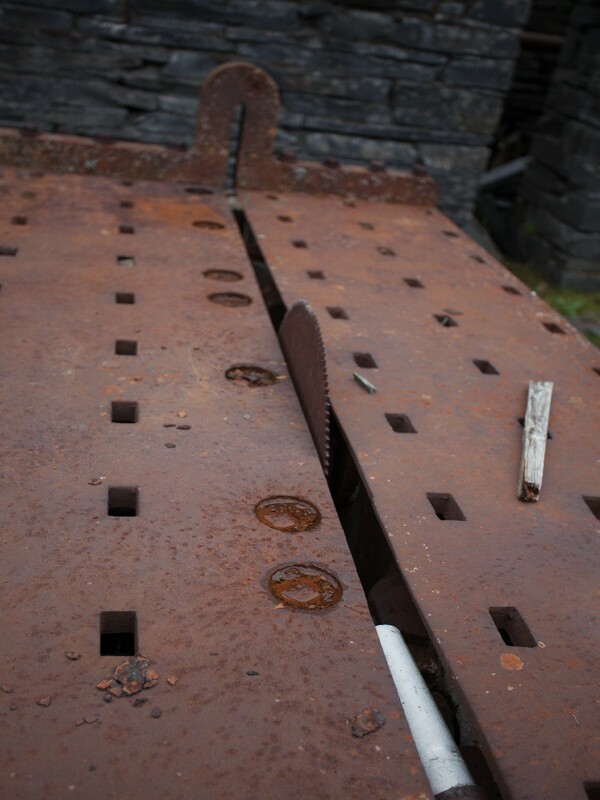 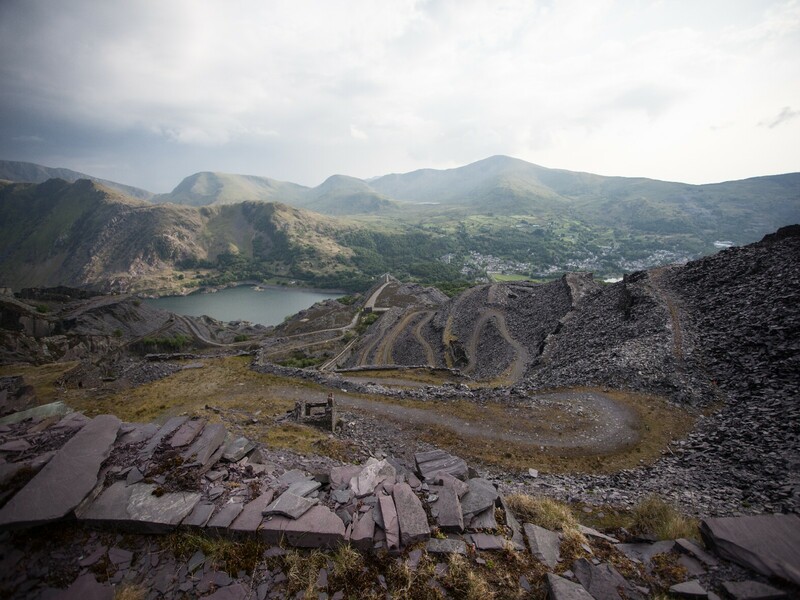 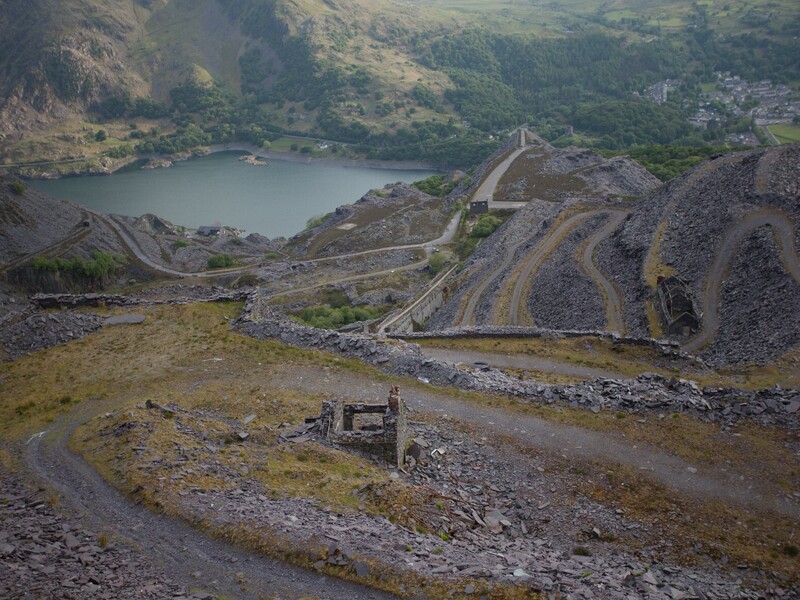 It was the second largest slate quarry in Wales, indeed in the world, after the neighbouring Penrhyn Quarry. 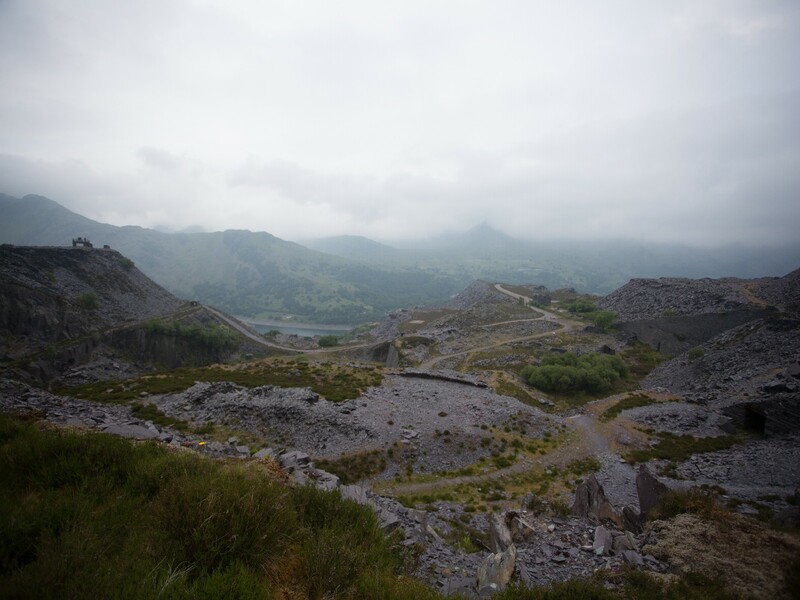 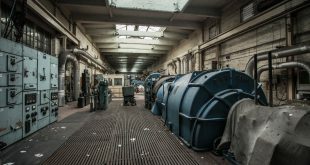 It covered more than 700 acres (2.8 km²) consisting of two main quarry sections with 20 galleries in each and a number of ancillary workings. 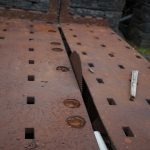 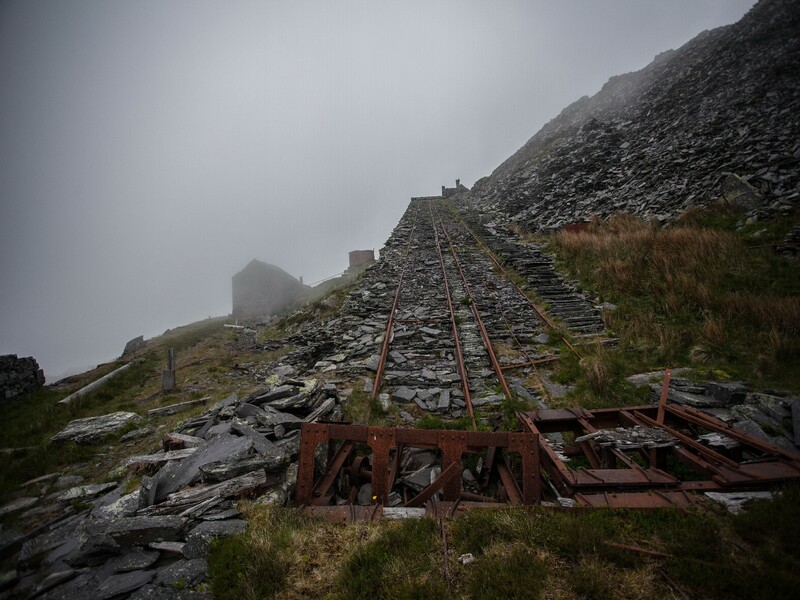 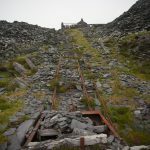 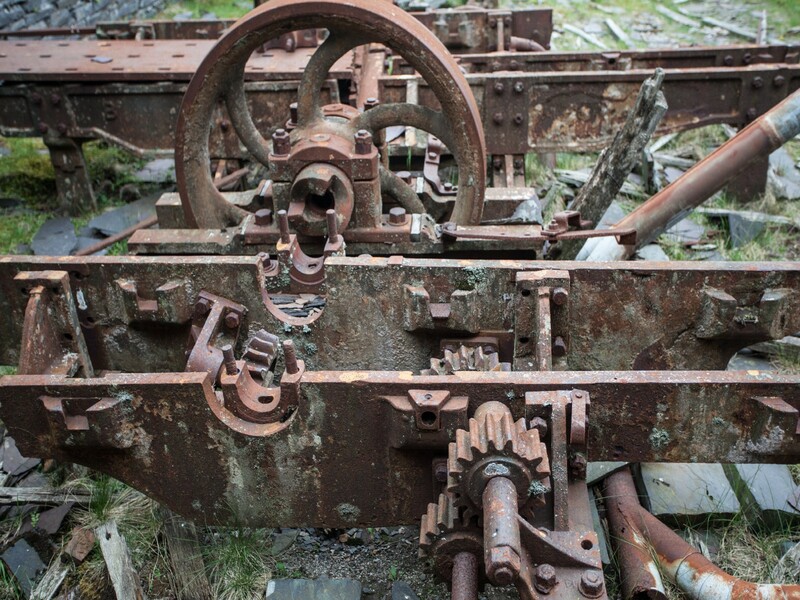 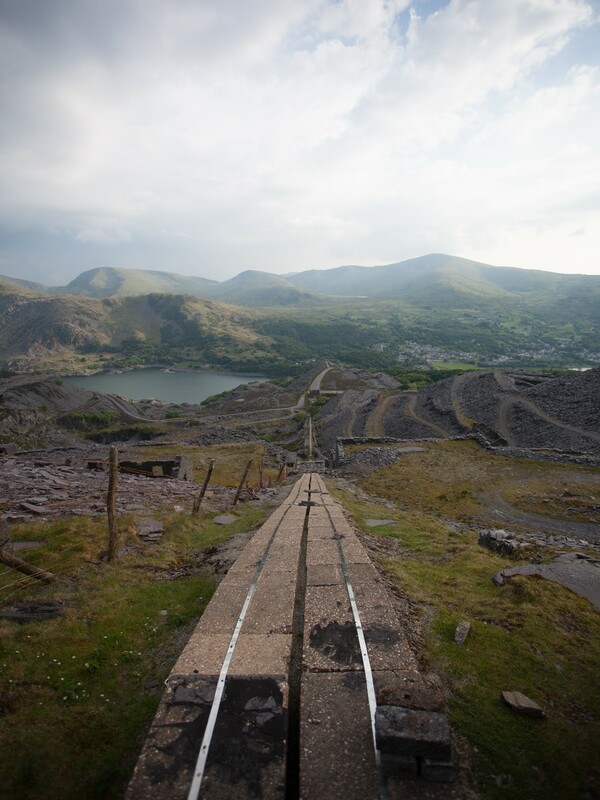 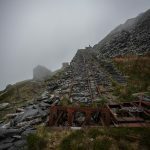 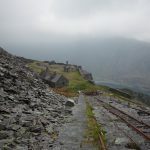 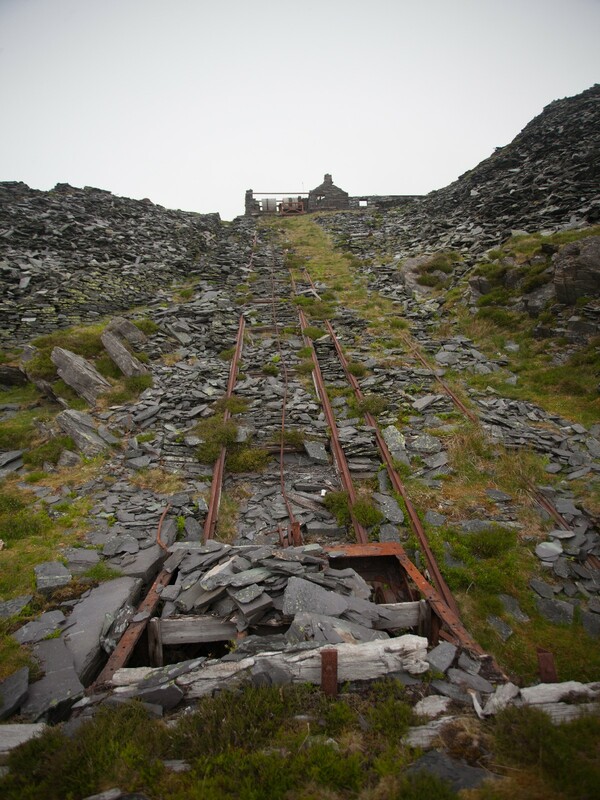 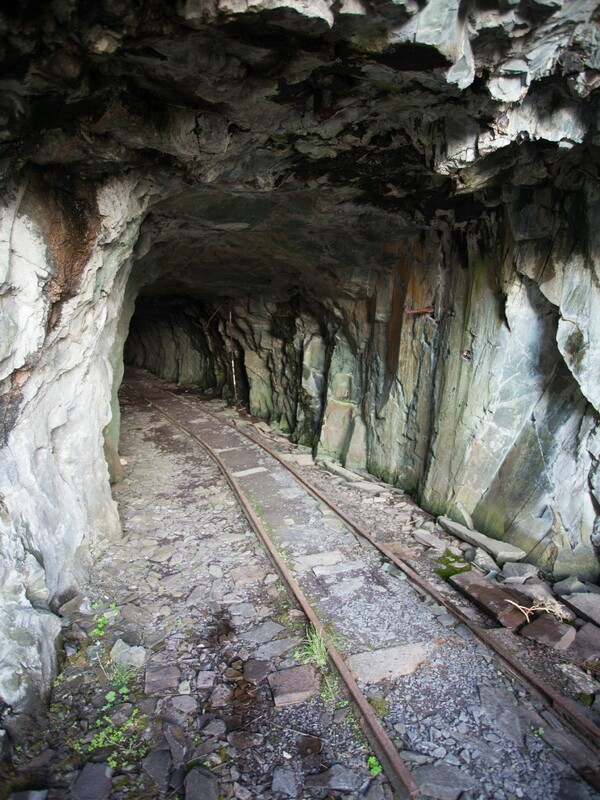 Extensive internal tramway systems connected the quarries using inclines to transport slate between galleries. 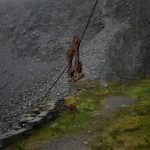 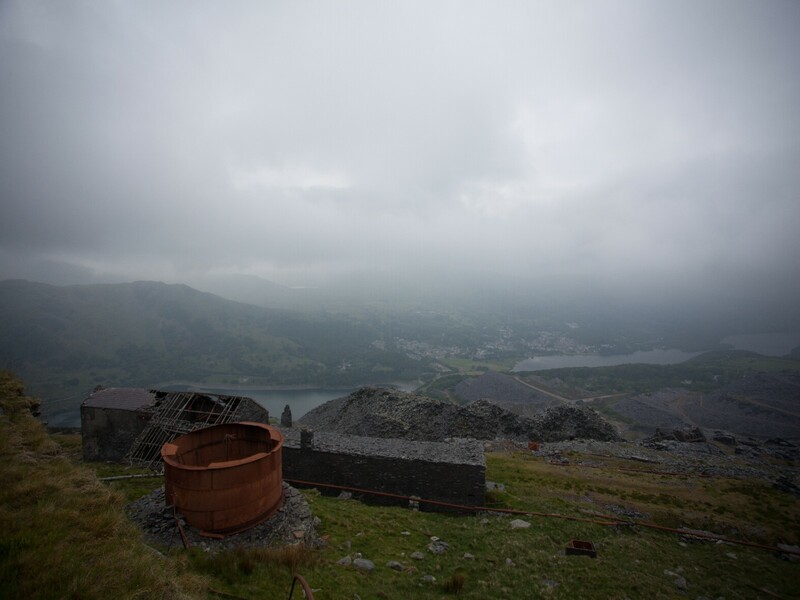 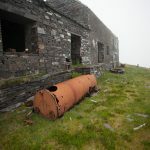 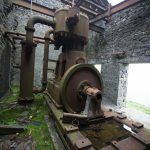 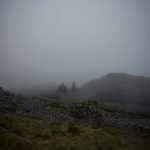 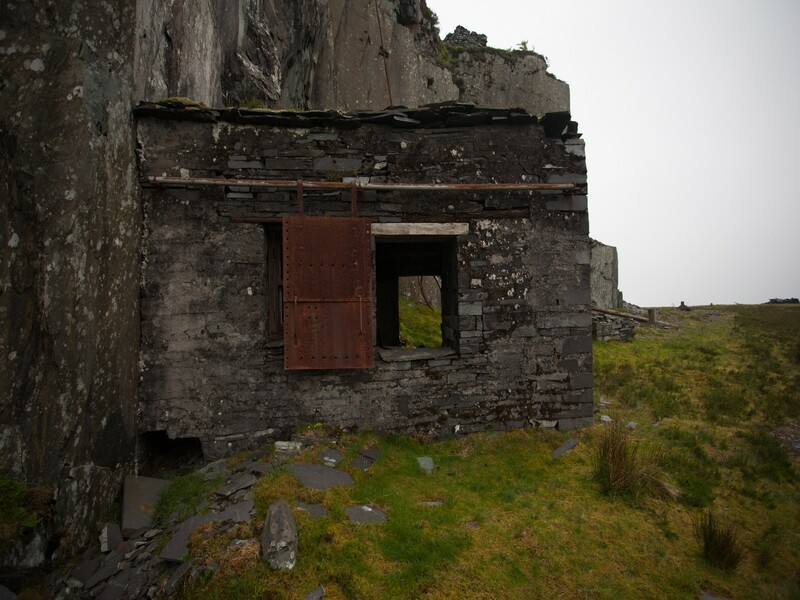 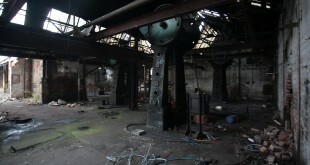 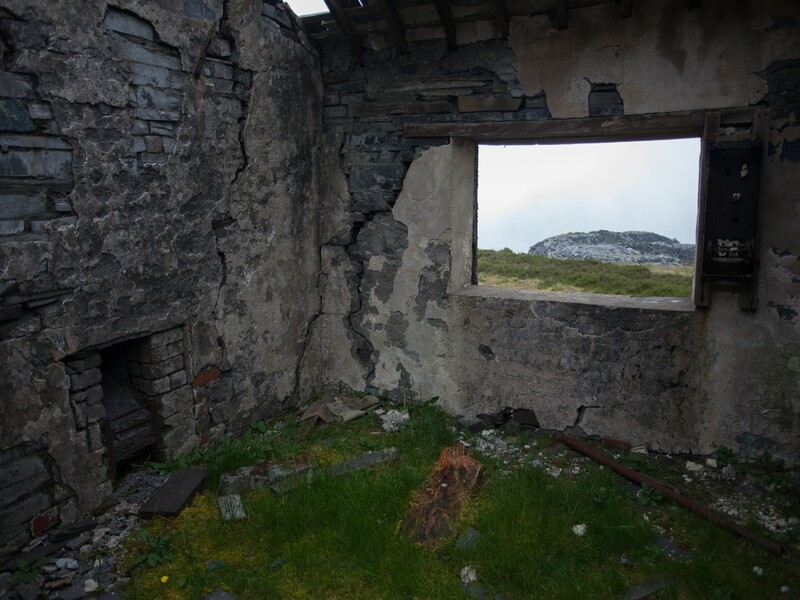 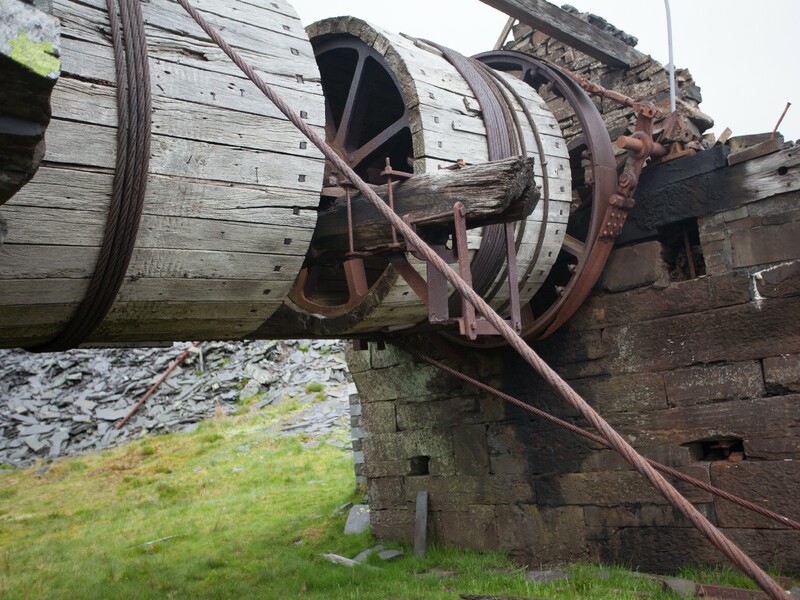 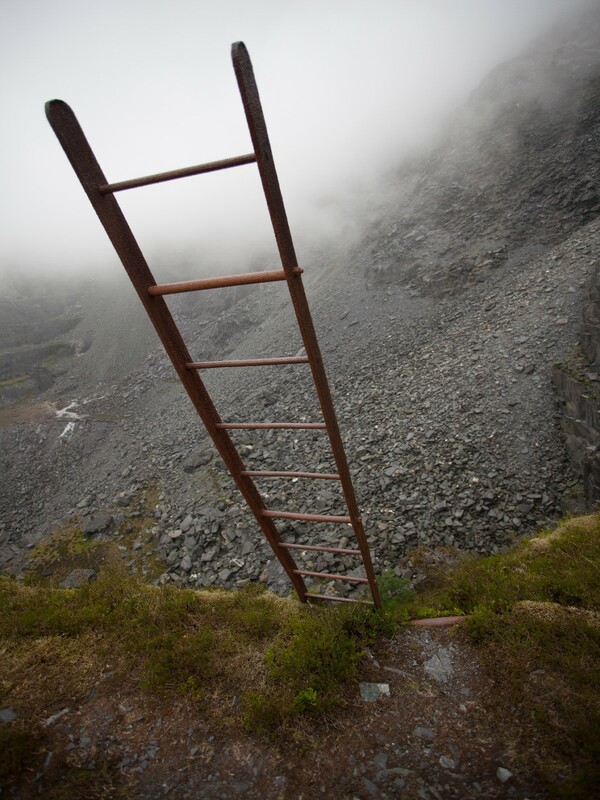 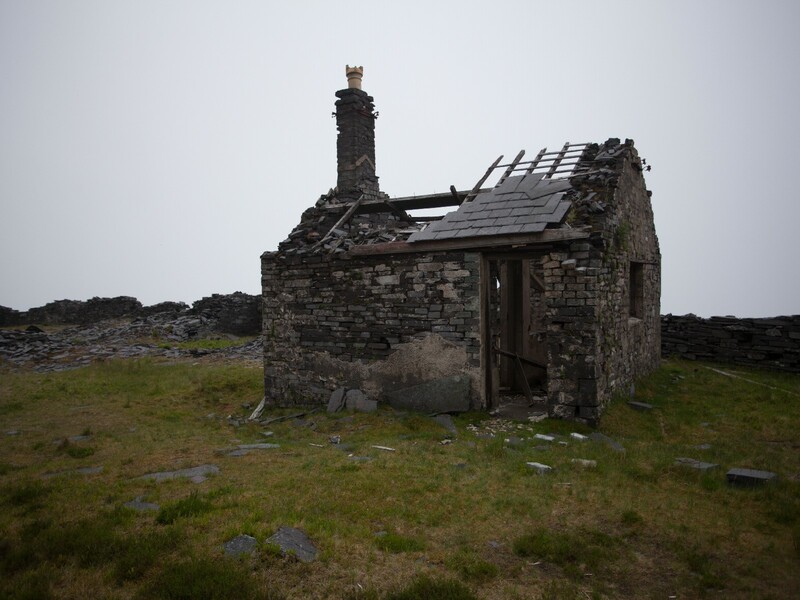 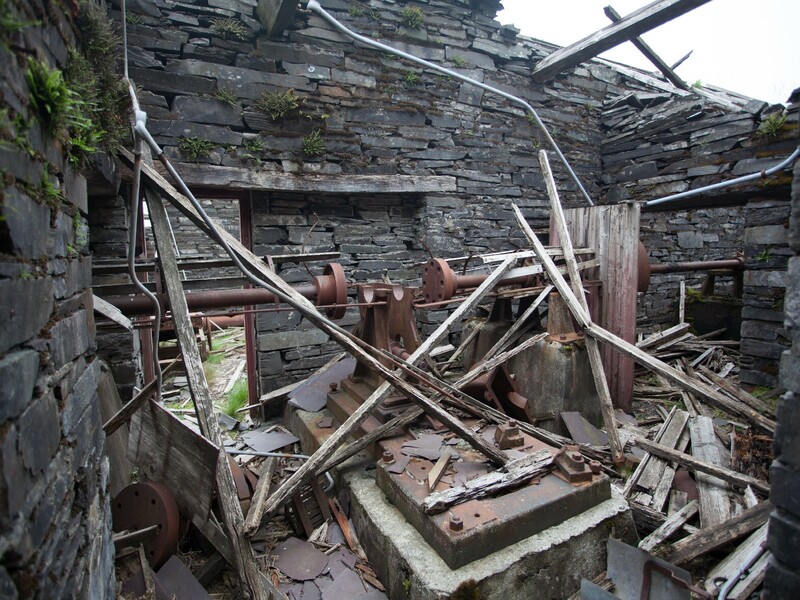 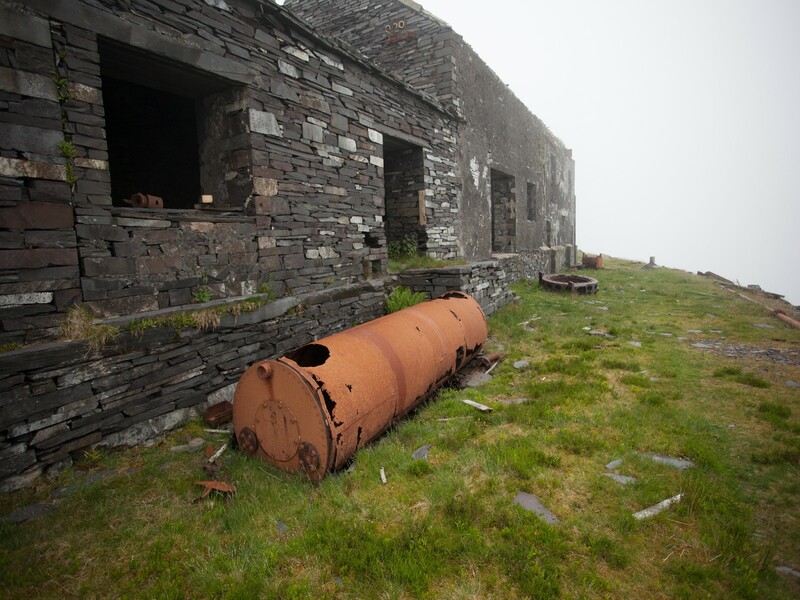 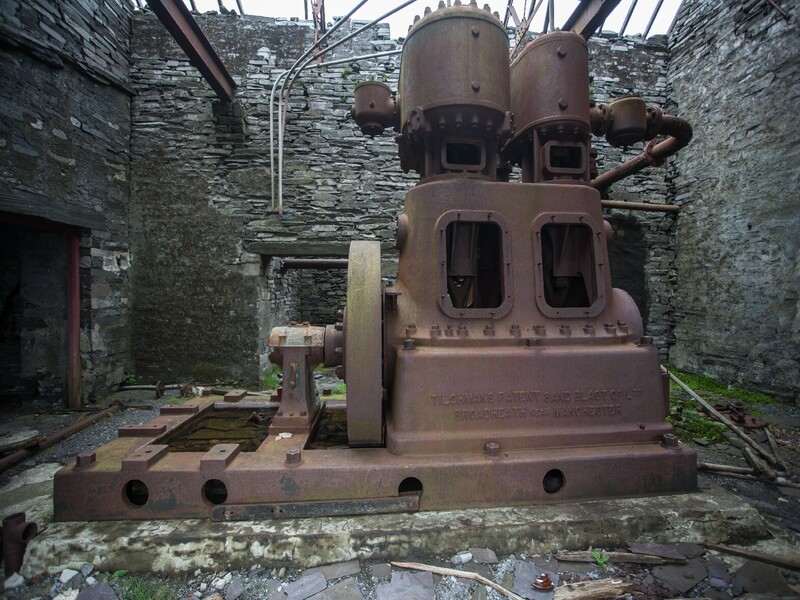 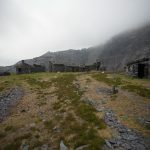 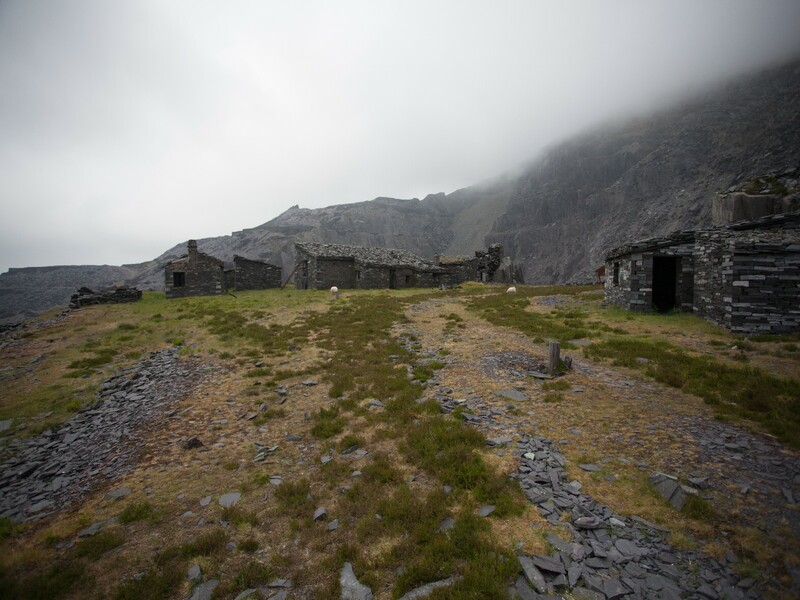 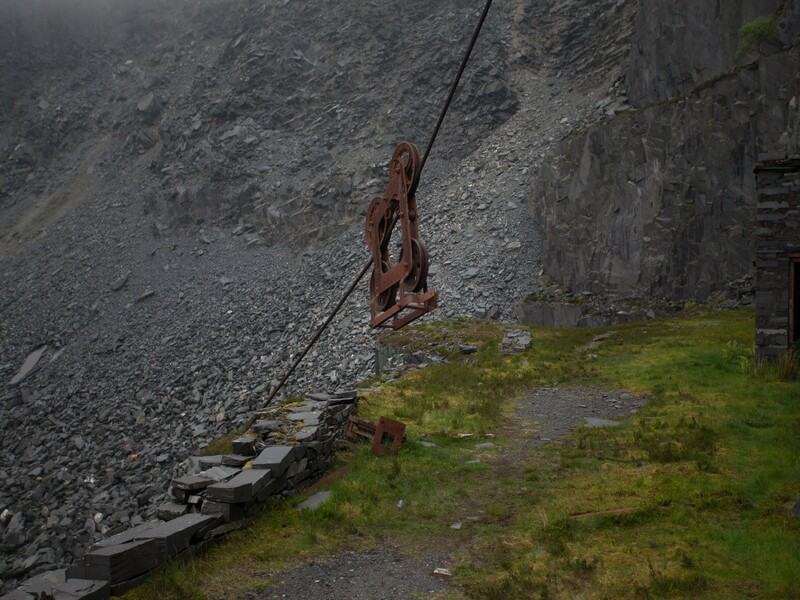 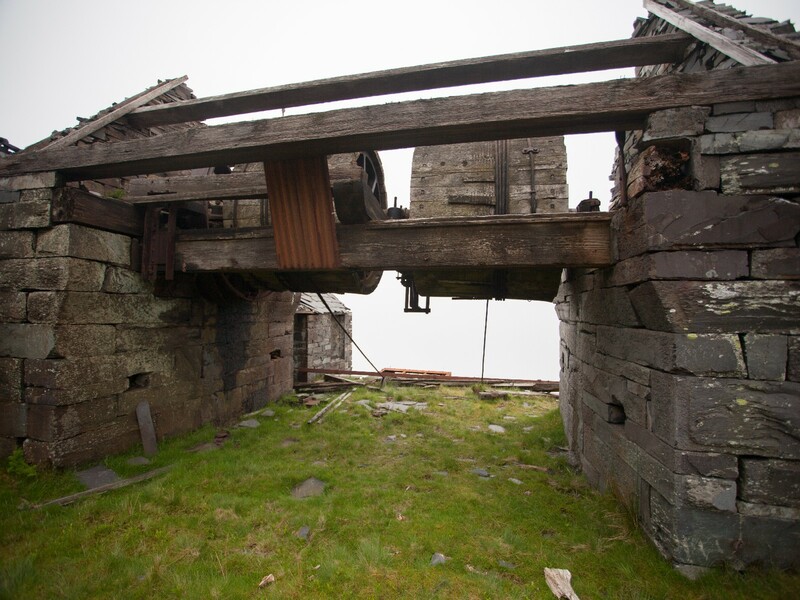 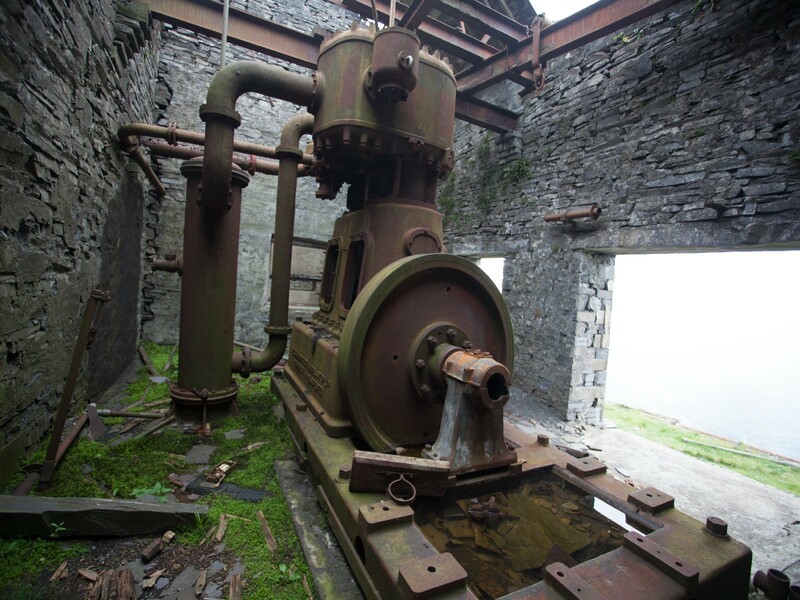 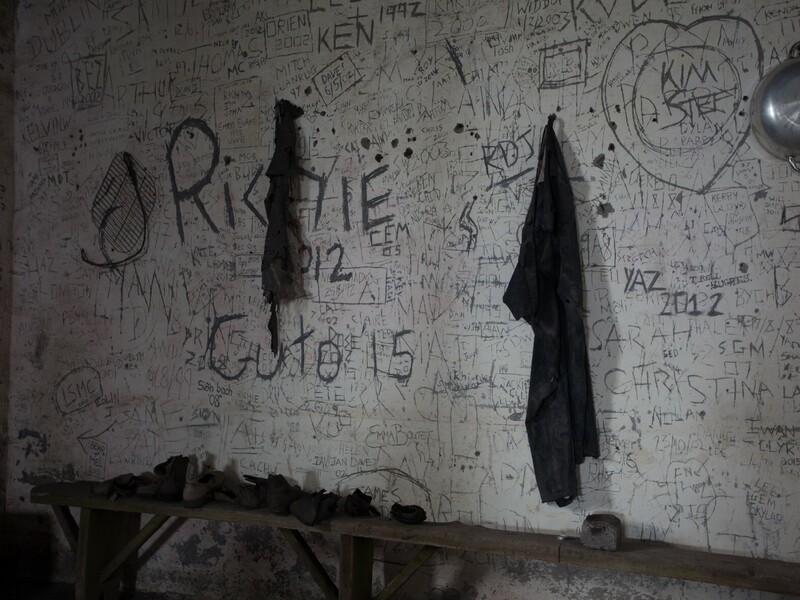 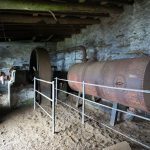 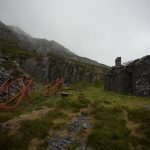 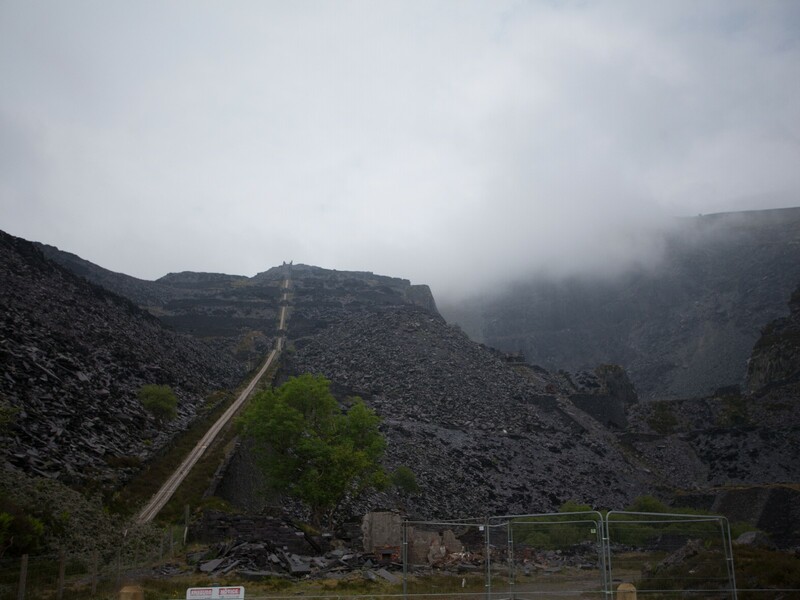 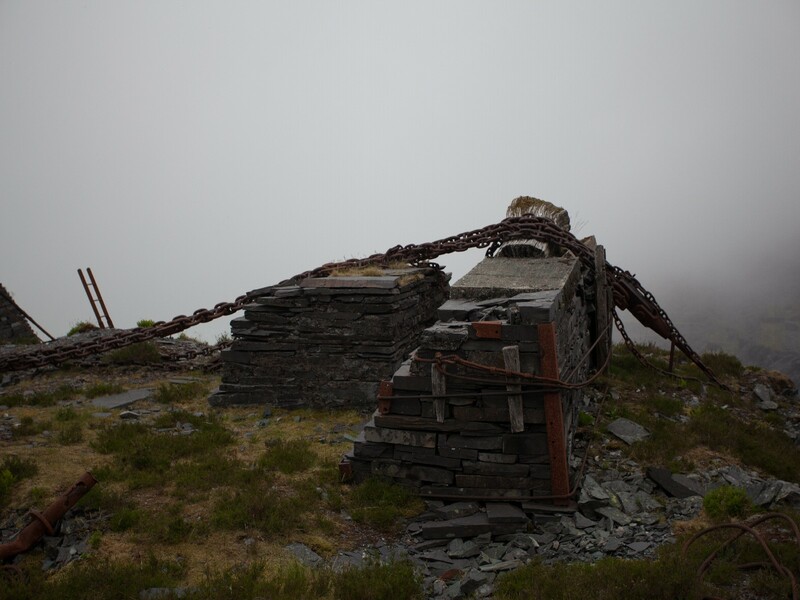 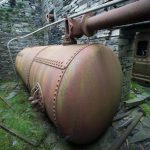 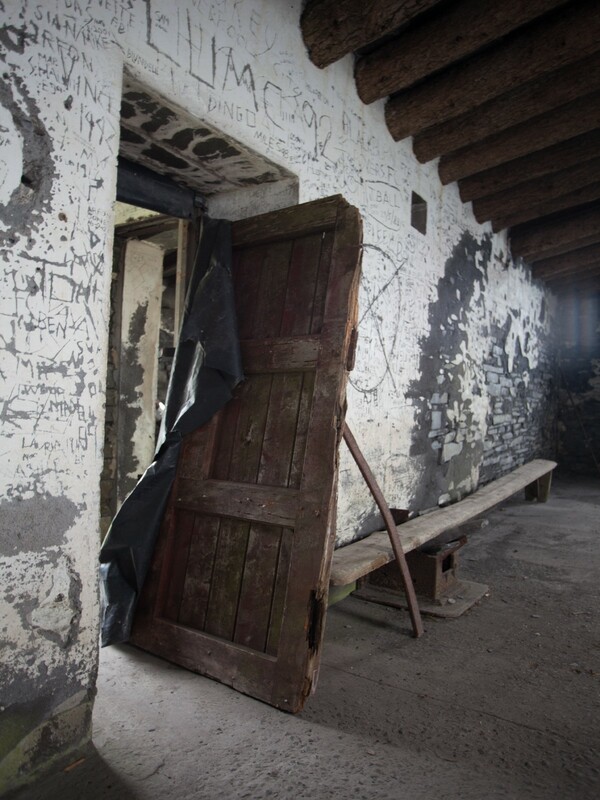 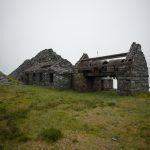 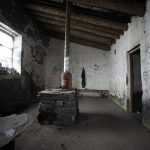 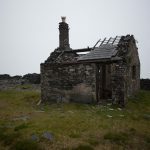 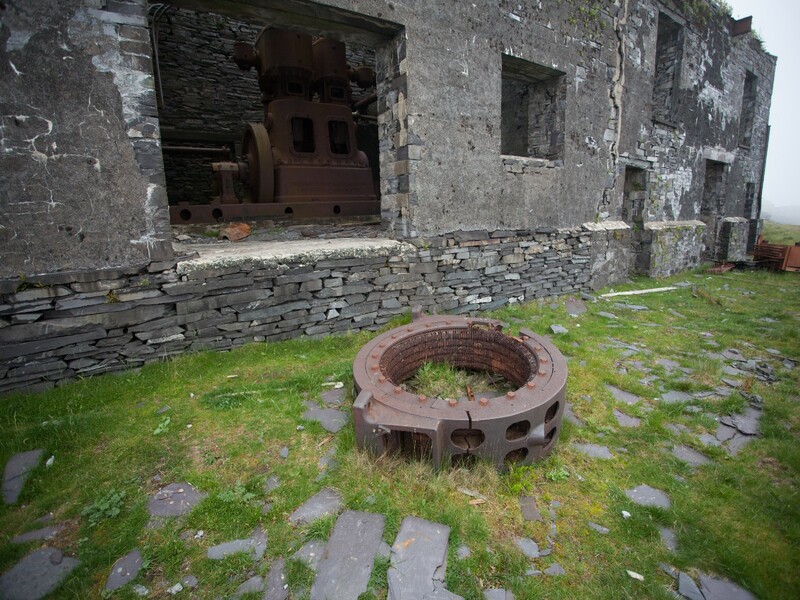 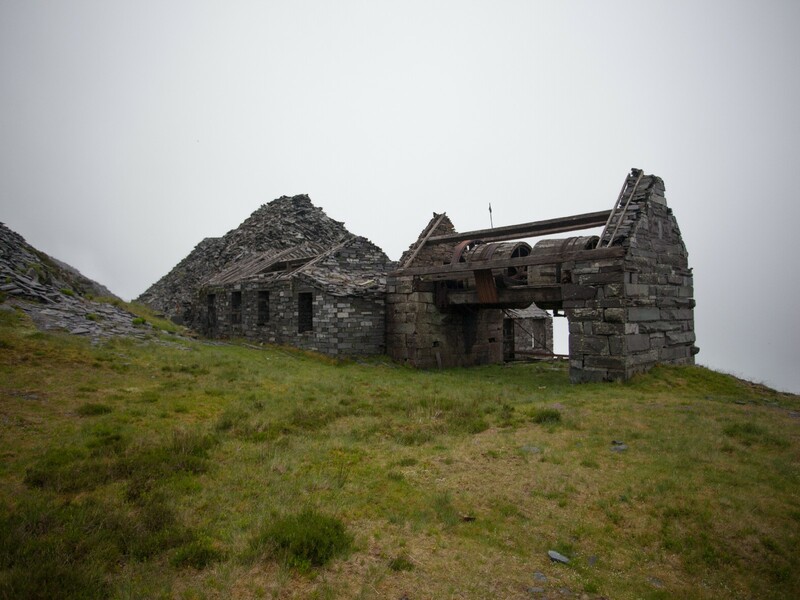 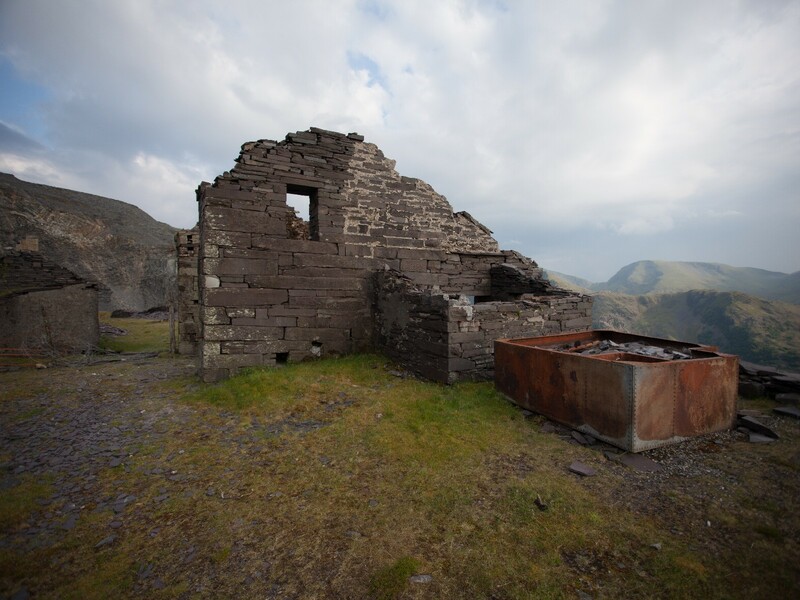 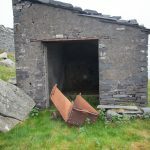 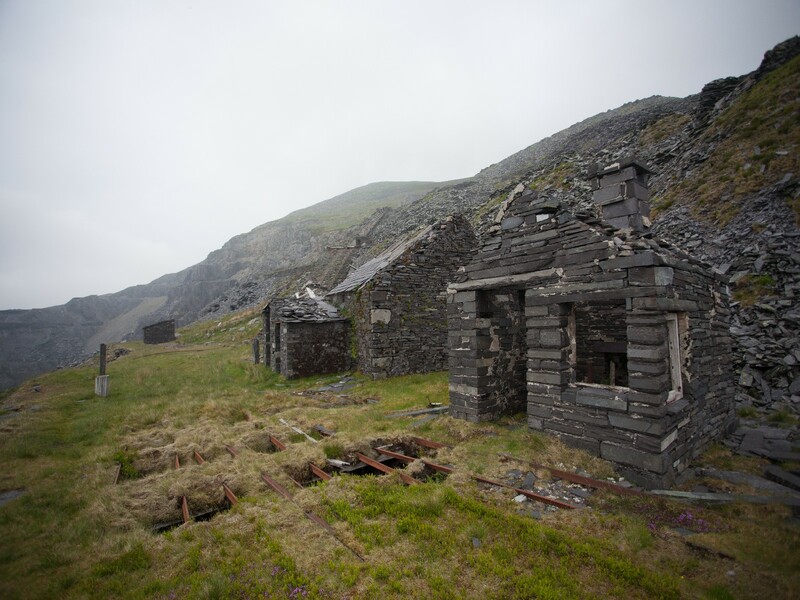 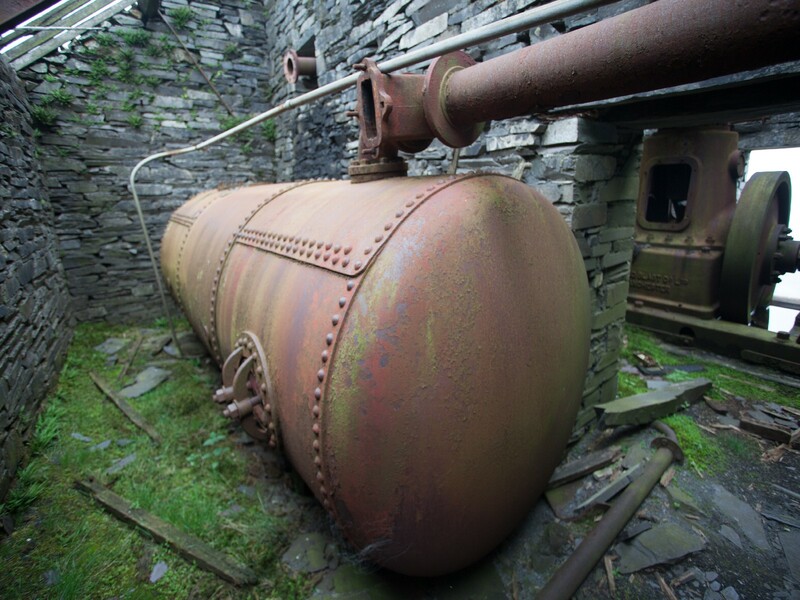 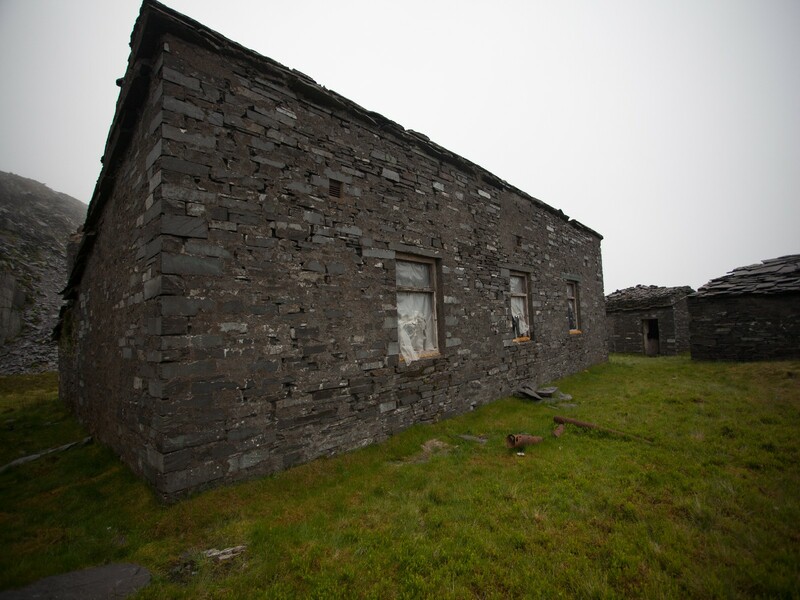 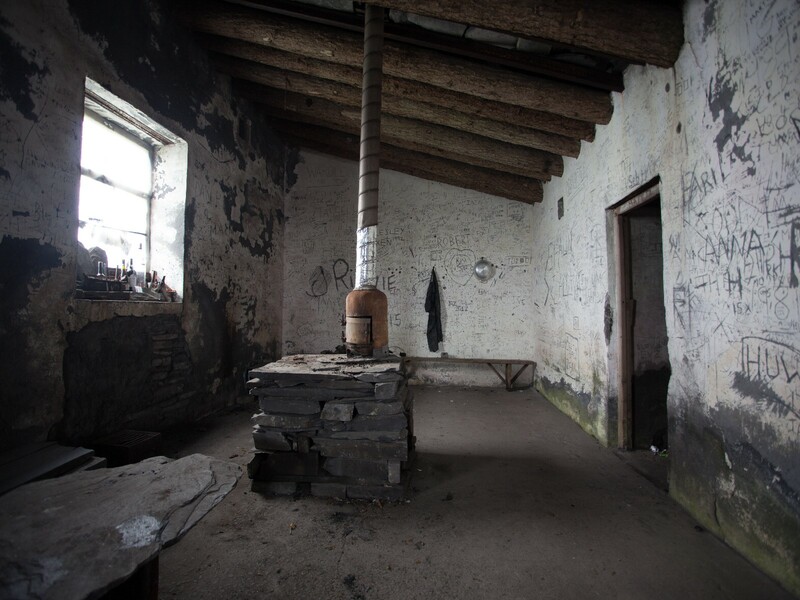 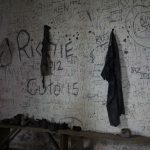 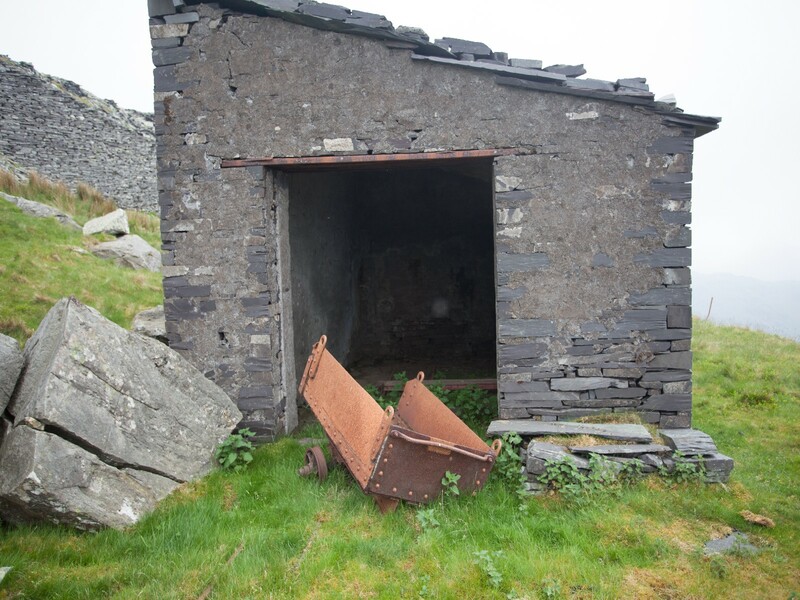 I first visited Dinorwic back in 2011 and have wanted to revisit to do some of the higher levels ever since. 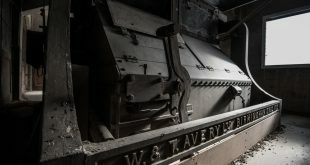 It’s taken five years and two trips within the space of a month but I finally reached the Australian level where much of the old machinery can still be found.